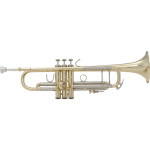 Bach Stradivarius Vintage Model 37 Trumpet - Multiple Finishes - NEW! 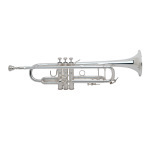 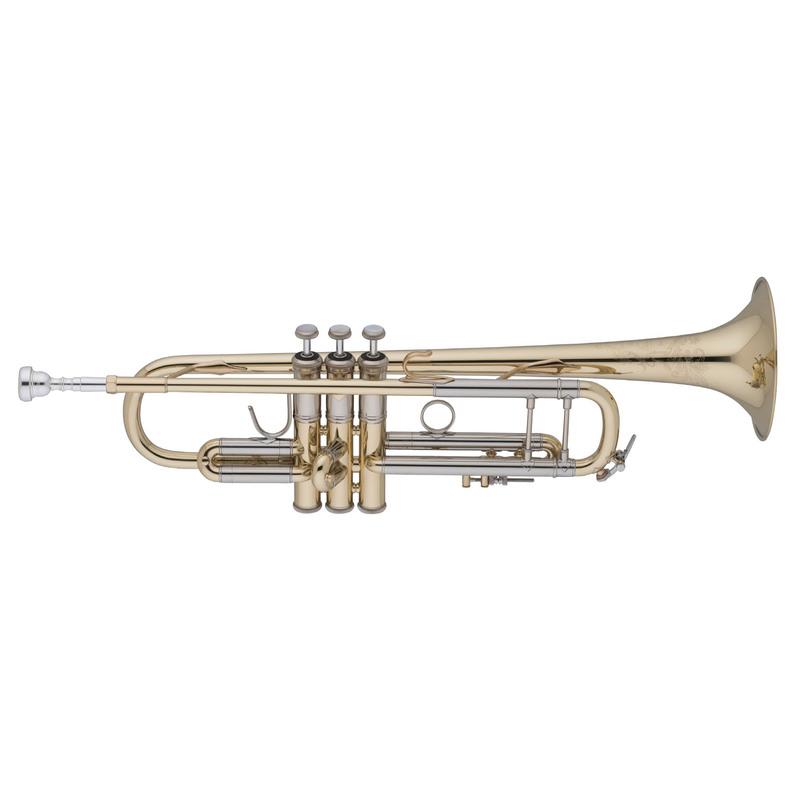 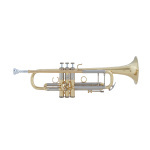 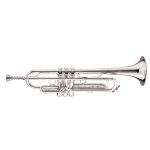 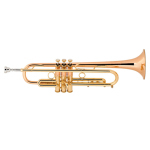 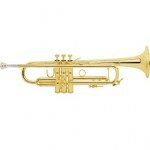 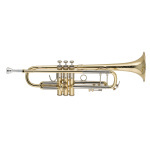 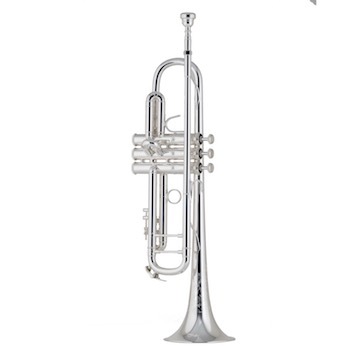 The NEW Bach Stradivarius Vintage Model 37 Trumpet celebrates Bach's 50 years in Elkhart, Indiana! 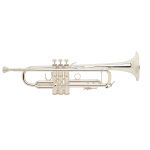 Bach Stradivarius 37 Bb Trumpet - Silver Plating - BEST SELLER! 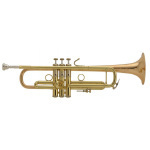 Bach Stradivarius Vintage Model 43 Trumpet - Multiple Finishes - NEW!